← Fox: Jobs numbers disappoint. What’s next for markets? It’s earnings season and Google earnings come in better than expected. Is this a sign of better times to come for the tech sector? 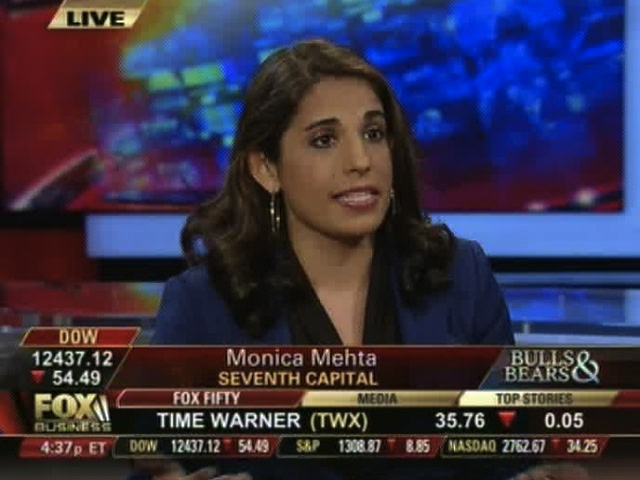 Monica Mehta returns to the Fox Business Bulls & Bears expert panel along with Fortune’s Adam Lashansky and Jonathan Hoenig to discuss the impact of today’s earnings announcement for the broader market.